Sushant Singh Rajput recently had a brief rendezvous with former Indian cricketer Sourav Ganguly and the actor can't stop gushing about it. 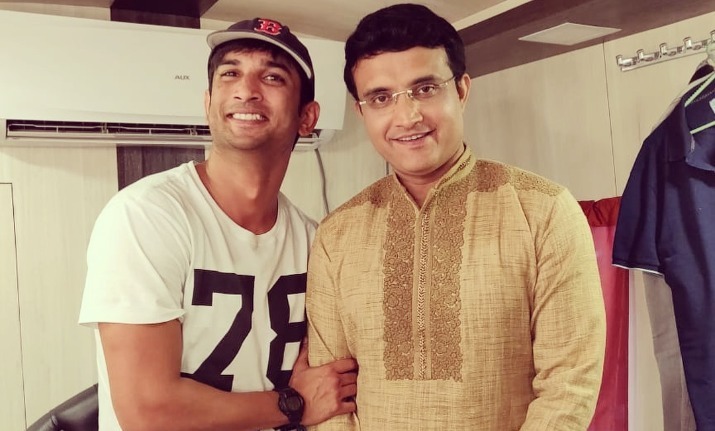 In the photograph, the Kedarnath star was seen beaming with joy while posing with Ganguly, who is seen in a traditional attire. Sushant Singh Rajput played the former Indian captain MS Dhoni in his biopic helmed by Neeraj Panday. He was seen in Kedarnath along with Sara Ali Khan. The film opened to mixed reviews among the critics and is faring moderately at the box office. The film directed by Abhishek Kapoor, has crossed Rs 60 crore at the box office. Helmed by Abhishek Kapoor, Kedarnath is based against the backdrop of Uttarakhand floods of 2013.  It faced certain protests and objections in the state and was subsequently banned from release in the state. On the work front, Sushant Singh Rajput will be next seen in Kizie Aur Manny and Chhichore. He will also feature in Son Chiraiya along side Bhumi Pednekar and Manoj Bajpayee.